1. 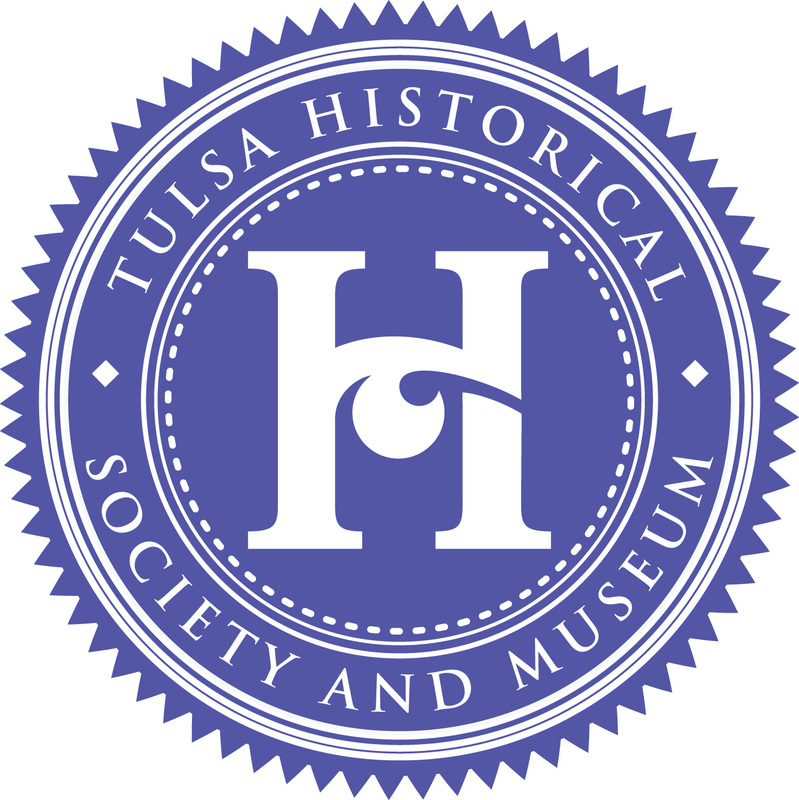 Thank you for helping the museum gather information about early Tulsa Radio and television. We would like to know if these are your own personal memories, if you are sharing stories that someone else told you, or if these are comments that have been overheard during conversations. * 1. Are these answers based on your own personal memories or stories from someone else? * 2. What is the approximate age or year of birth for the person whose experiences are being shared? * 3. When you think about your memories of Radio and TV are most of them from the Tulsa or Oklahoma, or are they from other places as well? Please tell us the geographic areas your memories include.